Autism spectrum disorder (ASD) is a complex developmental disability, with signs typically appearing during early childhood that can affect interaction skills and the ability to communicate. Is everyone with ASD affected the same? No, ASD is a spectrum condition that affects individuals differently and to varying degrees. What are some common symptoms of ASD? Common symptoms include; difficulty making eye contact, poor motor skills, sensory sensitivities, and delayed learning of a language. Is there a treatment for ASD? There no single known cause of ASD, but increaseing awareness and early diagnosis/intervention can lead to significantly improved outcomes. 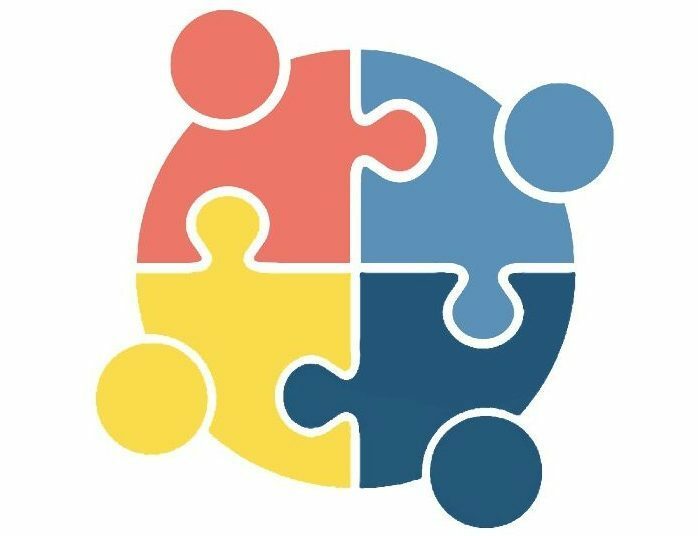 How can Autism Social Communities (ASC) help? ASC plans to help by bringing awareness to the community about the importance of inclusion and diversity, as well as creating viable enviornments through our events for increased chances of peer interaction and socialization. What is Autism Social Communities approach to social skills? We are grounded in the idea that “playful learning” through specialized activities will help children develop the social skills needed to effectively engage with their peers, family and members of the community. What are social skills based on? We base the activities that teach social skills around child’s interests. Can parents participate in activities? Yes. Autism Social Communities is based off of parent mediated support. Can my typically developing child come to the events hosted by Autism Social Communities? Yes! We encourage siblings and/or any family member or friend to come to our events. We hope to facilitate socialization and promote inclusiveness.